A lovely word! 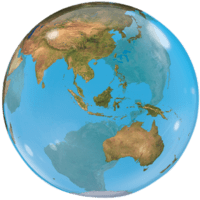 Don't get stuck in a vocabulary rut! 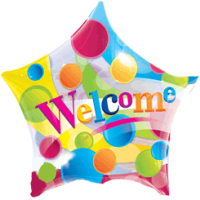 Send a Balloon in a Box for a warm welcome, cheerful welcome or a hearty welcome. A sincere and succinct way to say Welcome. 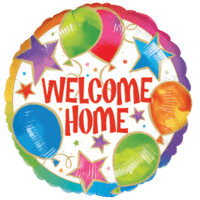 This Superb Rainbow Welcome Home Balloon Gift will intrigue and thrill a lucky family member or friend! Expertly put together and blown up by our in house qualified balloon decorators! 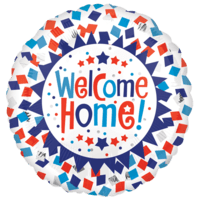 This Superb Welcome Home Confetti Burst Balloon Gift will intrigue and thrill a lucky family member or friend! 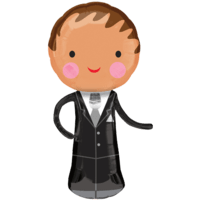 Expertly put together and blown up by our in house qualified balloon decorators! 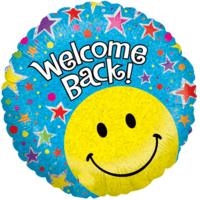 This Superb Smiley Welcome Back Balloon Gift will intrigue and thrill a lucky family member or friend! Expertly put together and blown up by our in house qualified balloon decorators! 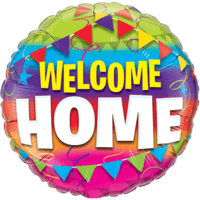 This Superb Bright Welcome Home Balloon Gift will intrigue and thrill a lucky family member or friend! Expertly put together and blown up by our in house qualified balloon decorators! 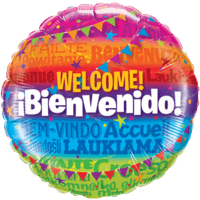 This Superb Colourful Welcome Foil Balloon Balloon Gift will intrigue and thrill a lucky family member or friend! Expertly put together and blown up by our in house qualified balloon decorators! 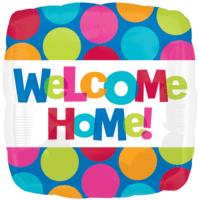 This Superb Welcome Home Bright and Colourful Balloon Gift will intrigue and thrill a lucky family member or friend! Expertly put together and blown up by our in house qualified balloon decorators! 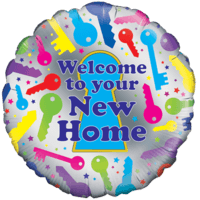 This Superb New Home Keys Balloon Gift will intrigue and thrill a lucky family member or friend! Expertly put together and blown up by our in house qualified balloon decorators! 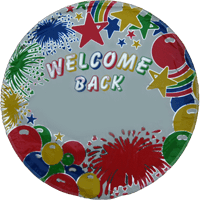 This Superb Welcome Back Personalised Balloon Gift will intrigue and thrill a lucky family member or friend! Expertly put together and blown up by our in house qualified balloon decorators! 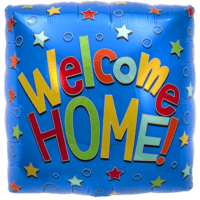 This Superb Welcome Home Party Balloon Gift will intrigue and thrill a lucky family member or friend! Expertly put together and blown up by our in house qualified balloon decorators! 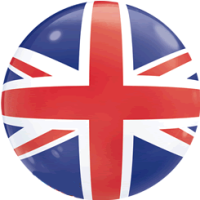 This Superb Flag of United Kingdom Balloon Gift will intrigue and thrill a lucky family member or friend! Expertly put together and blown up by our in house qualified balloon decorators! 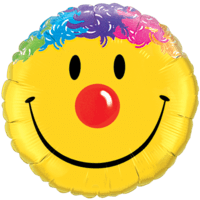 This Superb Colourful Welcome Balloon Gift will intrigue and thrill a lucky family member or friend! 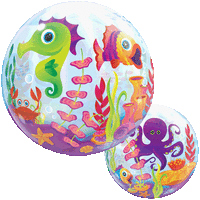 Expertly put together and blown up by our in house qualified balloon decorators!